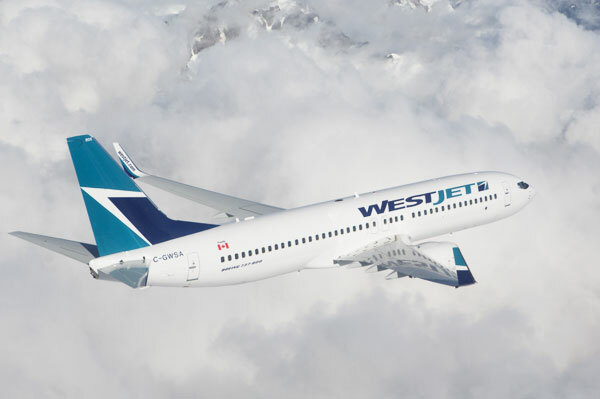 WestJet and the Air Line Pilots Association (ALPA) have agreed to a settlement process through the Federal Mediation and Conciliation Service, thus averting a potential strike. The parties have agreed to mediation, and if required, final and binding arbitration. According to WestJet officials, travellers can now book WestJet with confidence.